Leuven is a small and densely populated city in the Northern part of Belgium. 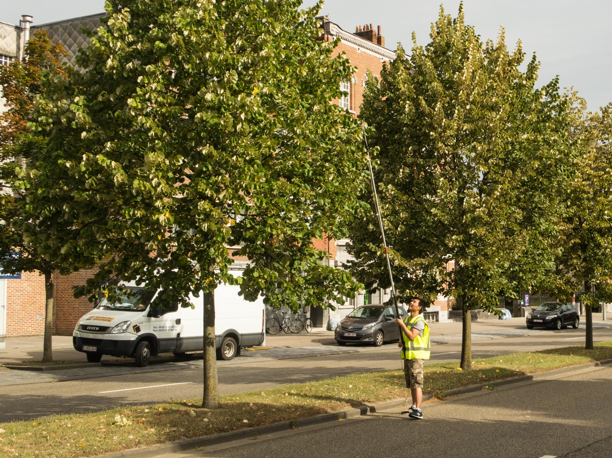 Within the city, study trees were selected which were (i) boxed (i.e. sealed soil surface at all sides), (ii) linear (i.e. along streets and sealed soil surface at two sides), and (iii) unlimited (in small parks, no sealing). It is currently too early to answer this question as the project is still on-going. This research was funded through the 2015-2016 BiodivERsA COFUND call for research proposals, with the national funders BelSPO (Belgium), FWO (Belgium), ANR (France) and FCT (Portugal).